Plot: After a stint in a mental institution, Pat Solitano (Bradley Cooper) moves back home to try to reconcile with his ex-wife. Pat’s game-plan changes when he meets Tiffany (Jennifer Lawrence) who, like Pat, is battling her own personal problems. 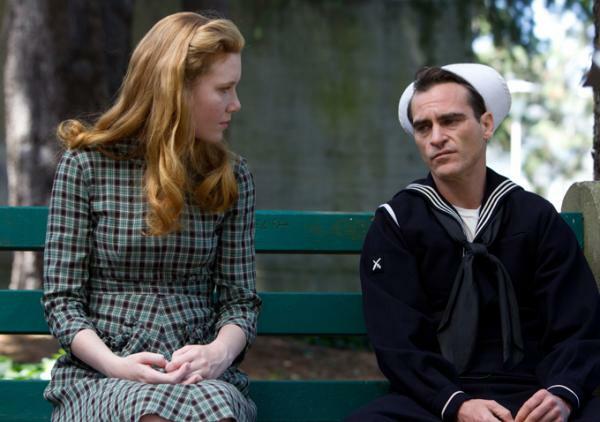 Plot: A 1950s drama that delves into the emotional aftermath of a naval war veteran’s (Joaquin Phoenix) discharge following VJ day…returning home unsettled and lost. 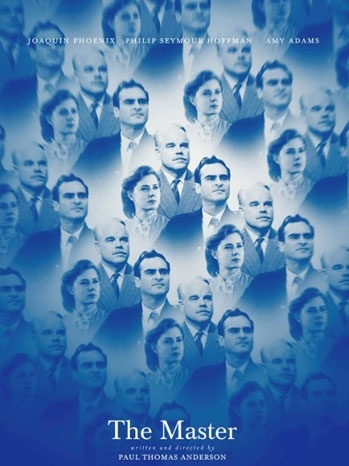 The plot focuses around his relationship with “the Master” (Philip Seymour Hoffman), leader of The Cause, an extremist faith-based church, and the impressions implanted by the church and it’s leader. Plot: Ali (Matthias Schoenaerts), a struggling single father leaves the north of France for Antibes to live with his sister and her family to rebuild his life with his estranged five-year-old son. His life takes a turn after meeting Stephanie (Marion Cotillard), a killer whale instructor. After a life-changing accident losing her legs, binding her to a wheelchair, Stephanie fights for her will to live with the help of Ali. 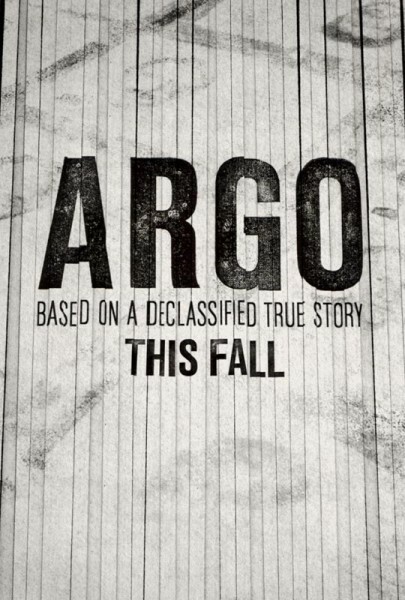 Plot: Director Ben Affleck unveils the relatively unknown true story of the Tony Mendez’s (former CIA officer) account of the rescue of six U.S. diplomats from Tehran, Iran during the 1979 Iran hostage crisis. 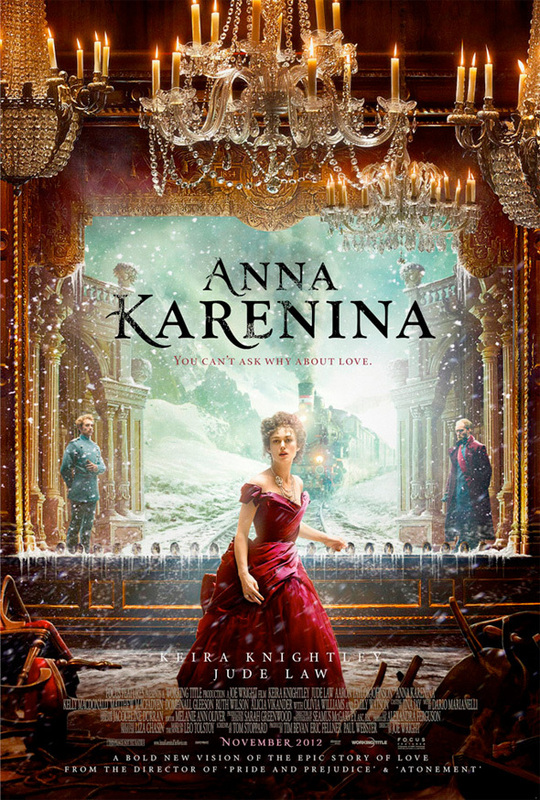 Plot: Adapted from Leo Tolstoy’s 1877 novel–Anna Karenina chronicles the late-nineteenth-century high-society lifestyle of Russia exploring the capacity of love…from love between adulterers to the love among a family…Anna Karenina (Keira Knightley) challenges her happiness all whilst change is happening in every spectrum of her life. Plot: Charlie (Logan Lerman), an introverted high school freshman struggling with common and uncommon pressures of adolescence, is taken under the wings of two seniors who introduce him to the real world. 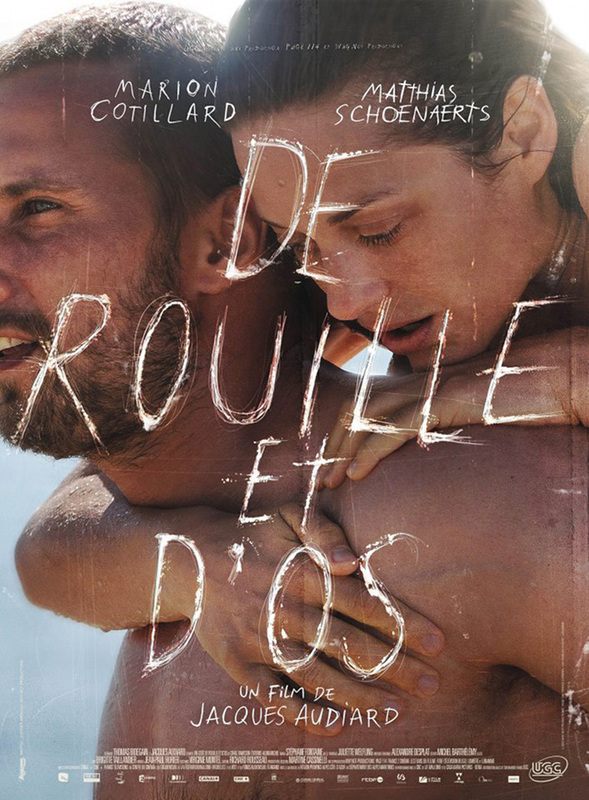 I’m really looking forward to Rust and Bone, sounds like an amazing movie and Cotilliard’s work is always something to marvel at. 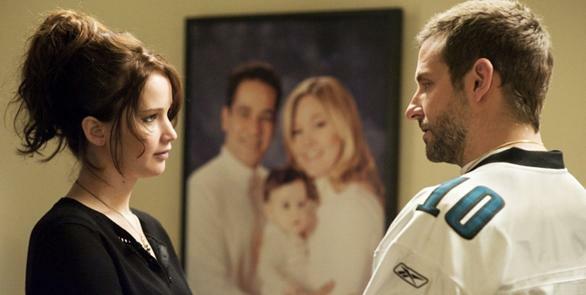 Silver Linings Playbook…I’m not sure about that one. I don’t enjoy Cooper in things other than silly comedies. I’m honestly really rooting for Silver Linings…even before the Toronoto hype. Any movies that delves into depression or mental illness and tackles it in a relatively realistic matter fascinates me…probably because it’s such an unpopular subject (Young Adult, anyone?). I’m hoping Bradley Cooper can pull this off. Maybe develop the versatility of a comedic actor and dramatic actor, like Jim Carey did (Eternal Sunshine threw me completely off guard with Carey’s ability to do a drama). We’ll see! 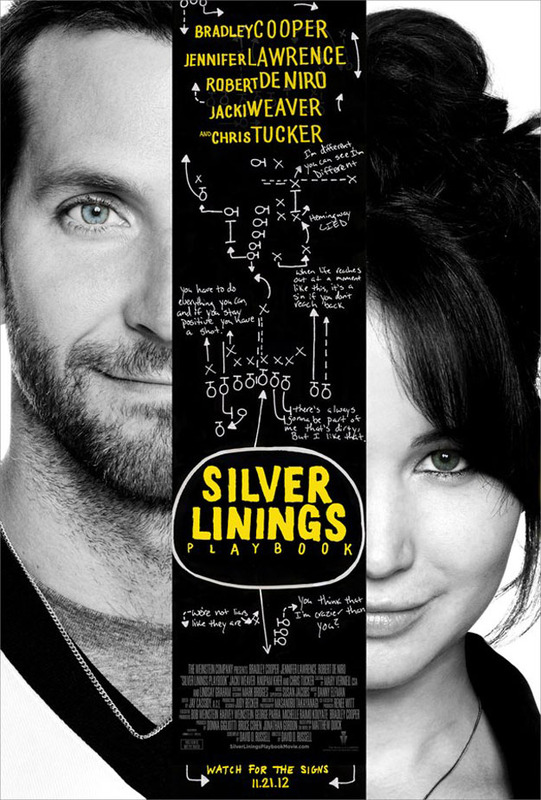 I think I’m most excited about Silver Linings Playbook…I wasn’t sure if it would pan out well, but after hearing all the positive feedback from Toronto, I’m completely stoked. And to tie such serious content with comedy AND romance? I’m in. That should be *surrounding the hostages’ release* — dang, my grammar is slipping! Such a great list. I really want to see The Perks of Being A Wallflower, currently reading the book. 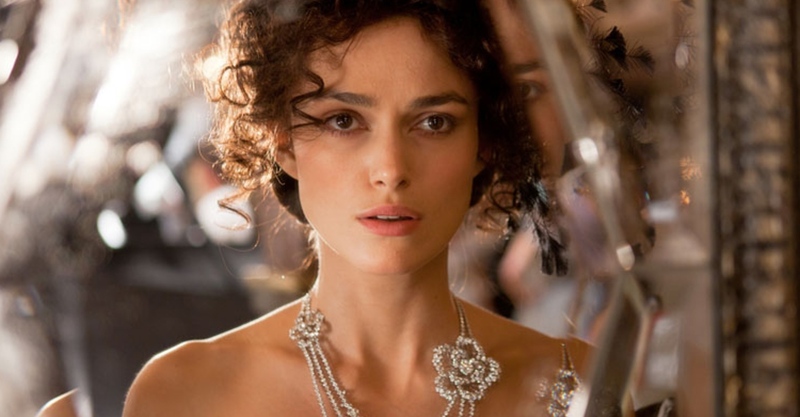 The Master, Anna Karenina & Rust and Bones are also in my movie bucket list. Thank you! The Master was pretty intense…still trying to figure out how to review it. 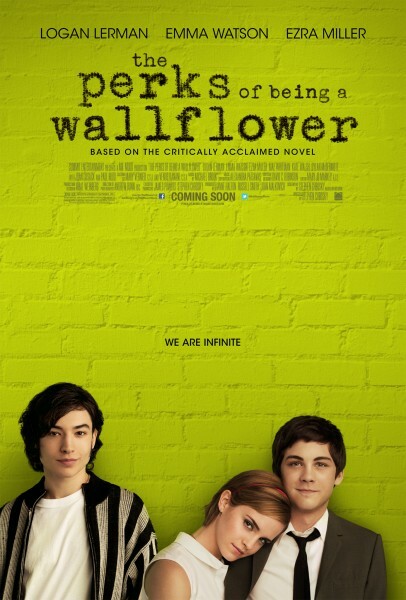 And I cannot wait for perks of being a wallflower! This batch, I saw three of the six (RUST, SILVER, MASTER) and *really* dug ’em. RUST is a little spotty when taken as a whole, but Cotillard’s part of it is absolutely amazing. SILVER is far more clever than its trailer would have you believe, and while THE MASTER seems to be splitting its audience, I come down on the side that was impressed. The other three were all seen by good friends/trusted opinions, and I heard nothing but positive feedback all around. Looks like you’re in for a good fall! I saw The Master last weekend, and I’m still trying to process it. Undoubtedly some of the best performances in years. The trailer for Silver Linings didn’t “wow” me, but I liked the plot/the actors…and after hearing all the praise it received at Toronto, I can’t wait for it to come out.